The creators, writers, and stars anticipate a little backlash to the series finale, but they chose their ending because it's true to life. “Broad City” has officially come to an end. 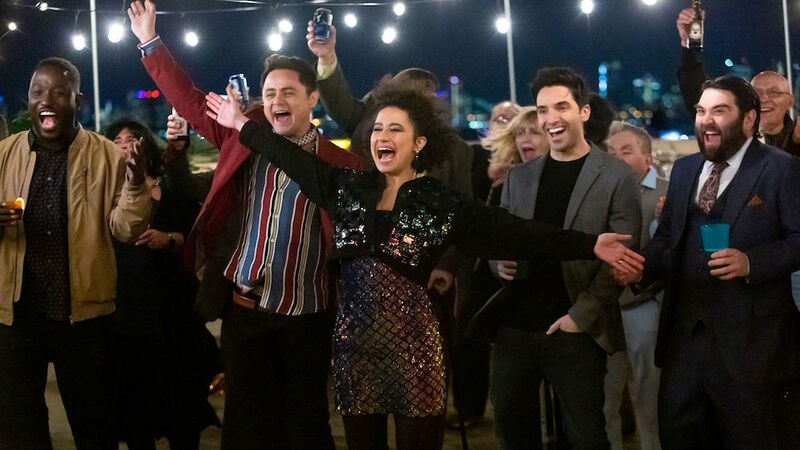 With Thursday night’s Season 5 finale, the Comedy Central hit from Abbi Jacobson and Ilana Glazer said an emotional goodbye to its fans, just as the characters and stars shared a heartfelt goodbye with each other. Speaking at the finale’s premiere during SXSW earlier this month, Jacobson and Glazer got to experience viewer reaction first-hand, in a sold-out theater packed with surprise guests and more than a few tears. The co-creators and stars also noted how this finale felt like closing a chapter on their friendship, as both have already started pursuing more solo projects — Jacobson with her new memoir and voice work, and Glazer in stand-up and movies. A lot of the discussion, as tends to be the case with finales, focused on the ending itself. 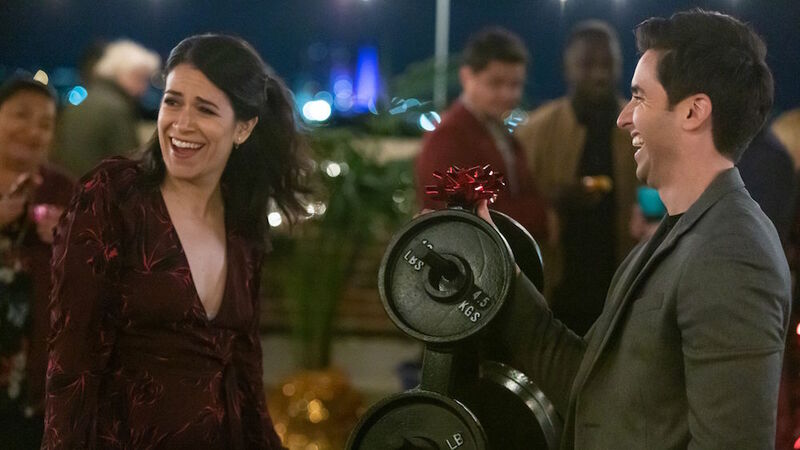 After Abbi (Jacobson) finally told Ilana (Glazer) she was moving out of New York to pursue an art fellowship in Boulder, CO, the finale focused on the unflappable duo’s final 24 hours together. They tried (and failed) to get one last bacon-egg-and-cheese breakfast sandwich (a reference to both the first thing Abbi and Ilana talk about when meeting in the show, and Jacobson and Glazer’s first episode idea for the web series). They discovered a 10,000-dollar intelligent toilet and tried to wheel it across the Brooklyn bridge to Ilana’s apartment. Then, after what appeared to be an impromptu final goodbye overlooking the city, Ilana surprised her friend with a rooftop party with their few collective friends. The next morning, Abbi and Ilana shared a tearful goodbye as the departing New Yorker got into her cab, then the series flashed forward four months. Chatting over the phone in a classic “Broad City” split-screen shot, Abbi is walking to her studio and Ilana heads to the subway. As she disappears down the stairs, the perspective shifts to new sets of twenty-somethings, listening in on a few conversations and acting as an invitation for fresh perspectives to continue telling the “Broad City” story for the next generation. It’s a straightforward and moving close, with a hopeful note to end on, and the writers explained how they chose their final moments. Jacobson also explained that once their directing, writing, and producing partners Lucia Aniello and Paul W. Downs (who also plays Trey in the series) moved to Los Angeles, they were forced to deal with the reality of modern friendships. This rationale also kept them from indulging a widely supported alternate ending. It was Glazer who first piped up in opposition to this slight twist, telling Jacobson, Downs, and Aniello she thought Ilana should stay in New York. By exiting in graceful fashion via a quintessential episode, Jacobson and Glazer did just that. “Broad City” is bound to be a landmark for this generation of viewers, and the finale ensures a legacy they’re bound to be proud of.